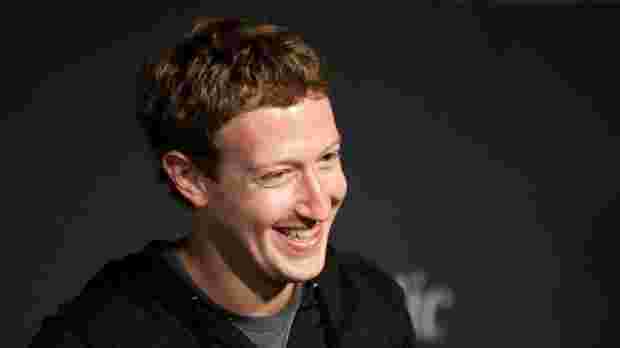 The Cambridge, Mass.-based Panorama announced Monday that it raised $4 million in seed funding led by Zuckerberg’s Startup: Education fund. Other investors include Jeff Clavier’s SoftTech VC, Google Ventures, Ashton Kutcher‘s A-Grade Investments and Yale University. Panorama claims to be the only company providing a survey and analytics platform specifically designed for K-12 schools. 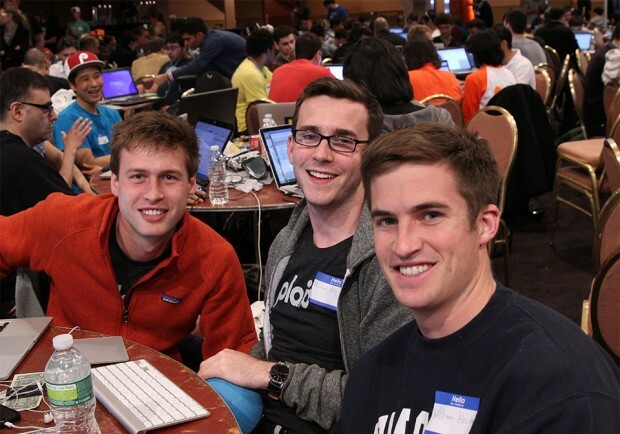 The company applies “data-driven solutions” to educational issues. The platform is being used in more than 4,000 schools serving more than 1 million students.